At Rice Equipment Company, Inc. our top goal is to help improve your warehouse loading and unloading zones and increase worker safety with reliable dock equipment. 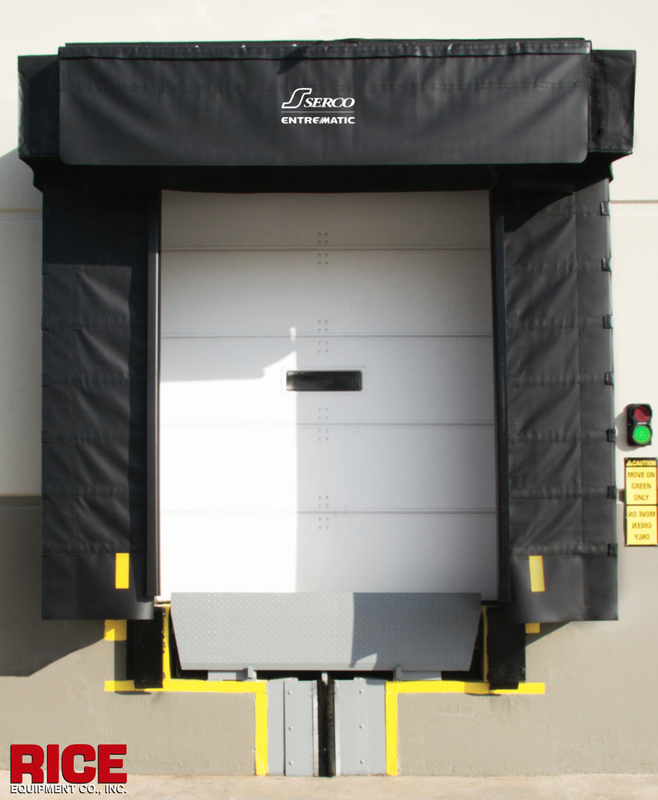 We offer specialized solutions for loading dock equipment and supplies from the most trusted brands like Serco, TKO and Rytec, with a focus on maximizing safety, longevity, and efficiency for your operation. Our experienced and courteous field service technicians are factory trained/certified and average 14.7 years of experience with docks and doors. Keeping your equipment working properly is our top priority. We service and repair every brand dock leveler & door. 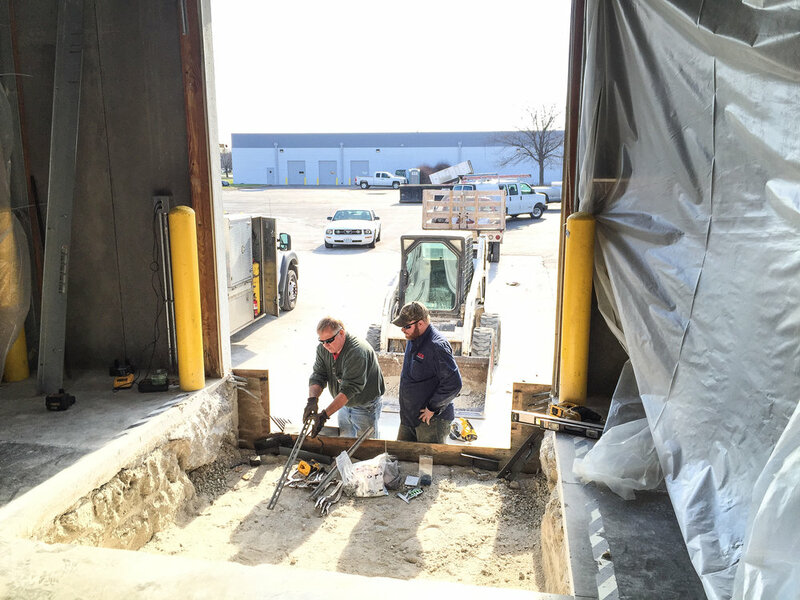 Our fully-stocked service trucks will keep your loading docks operating at peak efficiency. 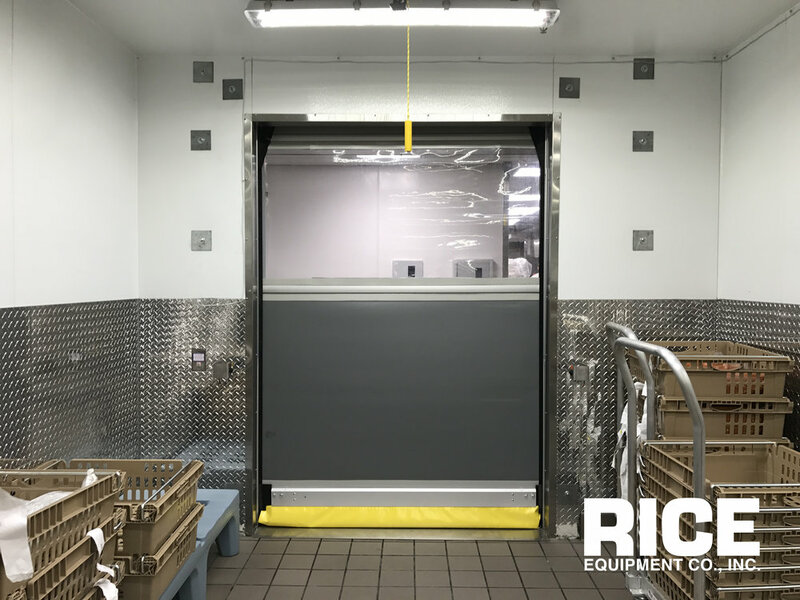 Rice Equipment is your regional supplier of loading dock equipment, overhead doors, high speed rolling doors, high-speed sliding doors, industrial doors, trailer restraints, big industrial HVLS fans, hydraulic scissor lift tables, material handling equipment and in-plant solutions. We are located in St. Louis and serve Illinois and Missouri bi-state region. Our experienced team of sales, installation and service professionals collaborate with customers to enhance productivity, shrink energy costs, reduce accidents, and ultimately, keep your business thriving. 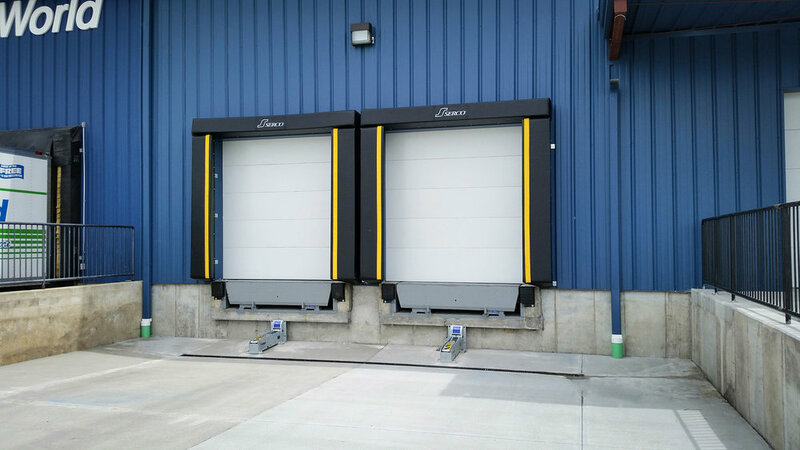 Our mission - Providing Specialized Loading Dock & Door Solutions Through Quality Equipment, Outstanding Field Service and First-Class Product Support. 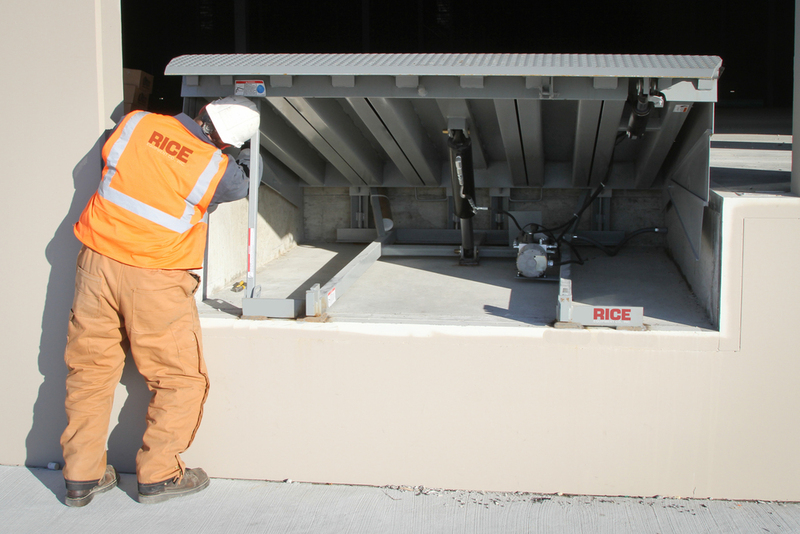 Rice Equipment offers hydraulic scissor lifts, turntables, lifters and tilters to improve ergonomics for your workstation or pallet loading operations. Our hydraulic lifts can be customized to fit your exact application. Each hydraulic lift is designed and executed by expert engineers. If you're looking for more space, we can provide mezzanines or modular offices within an existing building or as an addition. High Volume, Low Speed (HVLS) Fans are an incredible addition to our product lines. Our fans move the most air, while using less electricity than the competition. These Big Fans are up to 24-feet in diameter, allowing you to create a comfortable, safe, and efficient work environment. Warehouse protection systems, like guard rails and barrier gates, ensure the protection of your investments as well as employee safety. 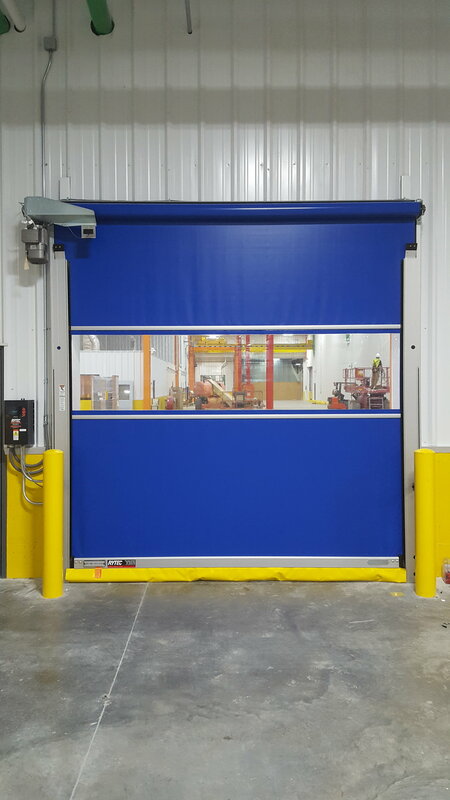 We’re proud to provide all of our customers, from the locally-owned-and-operated, to the Fortune 500 - with Loading Dock & Industrial Door Solutions since 1953. Call us at 314-209-1800 to find out what we can do for your business. 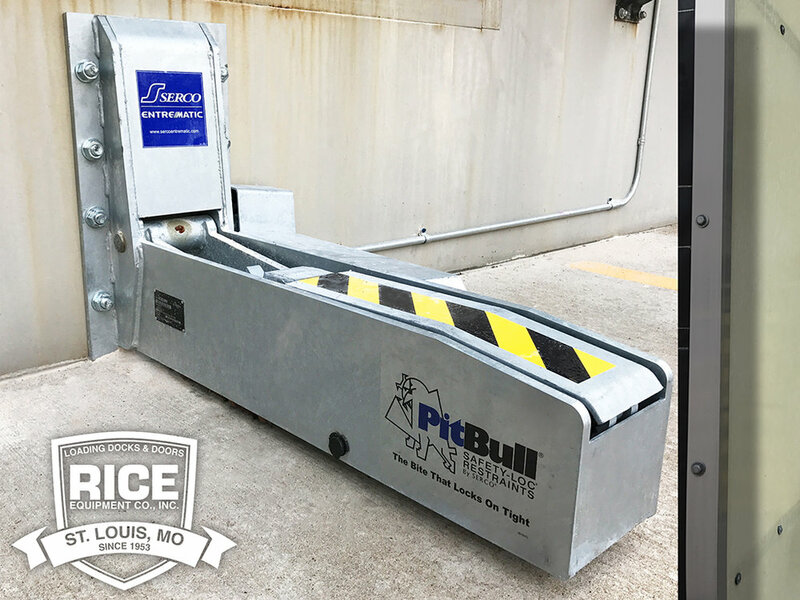 Click the image to learn more about our PitBull Trailer Restraints. We pride ourselves on fast, friendly service. We've got the most competitive prices on Hydraulic Dock Levelers. Shown above: Serco Hydraulic Leveler with Barrier Lip & Energy Guard. Welcome to the future of warehouse efficiency. Our high speed doors pump out millions of cycles. Click the image above to learn more. Set up your appointment to visit our Mobile Showroom. Click the image for more information. Dock Seals or Shelters (Sometimes referred to as dock cushions or dock bumpers) are the best way to isolate your facility from the external environment. Our dock seals and shelters are desienged to protect your product, conserve energy and outlast the competition.